Maybach Music Group artist Gunplay opened up to PoshLifeTV reporter Leah from DMVsTheMove in an exclusive interview over the weekend. April 20th also known as 4/20 is a day of celebrating marijuana culture. 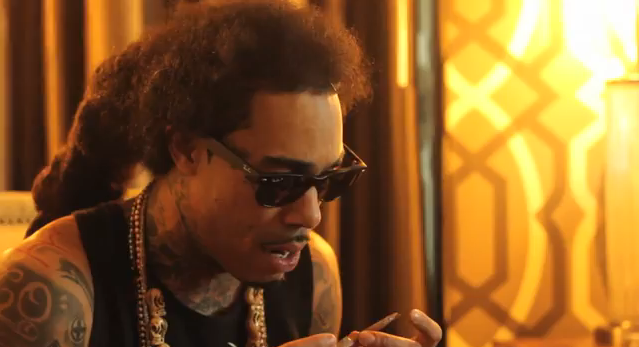 In the interview Gunplay talks about his life growing up in Carol , his thoughts on the Boston bombings, recreation drugs that is popularized in the hip hop culture, music, life & his future as an artist on Maybach Music Group. Check out the video below and tell us what you think. 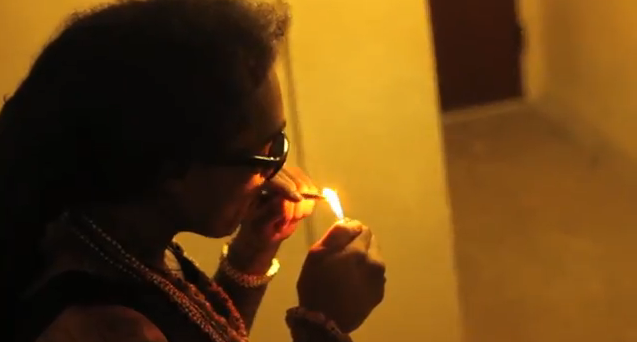 Posh behind the scenes taking playful photos with Gunplay.